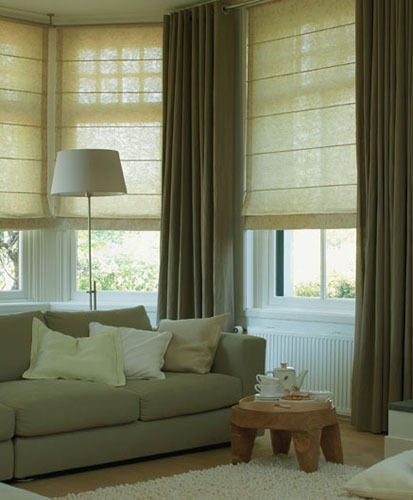 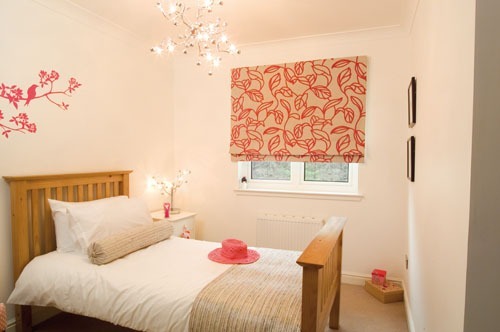 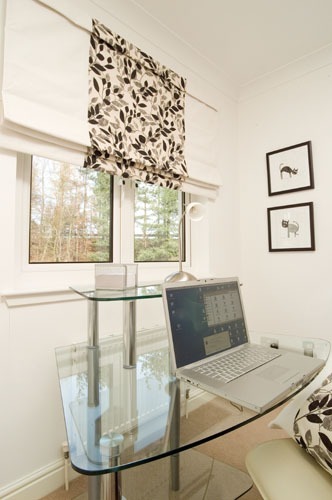 Venetian blinds offer a smart and versatile way to cover a window. 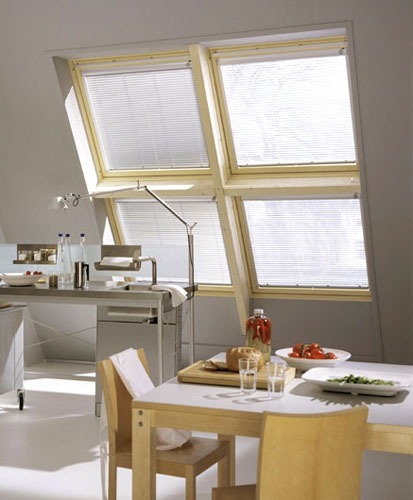 The horizontal slats rotate to allow them to be directed as required. 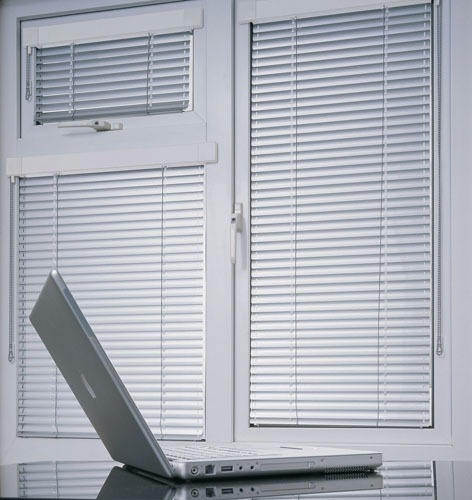 Venetian blind slats are available in 15mm, 25mm 35mm or 50mm widths. 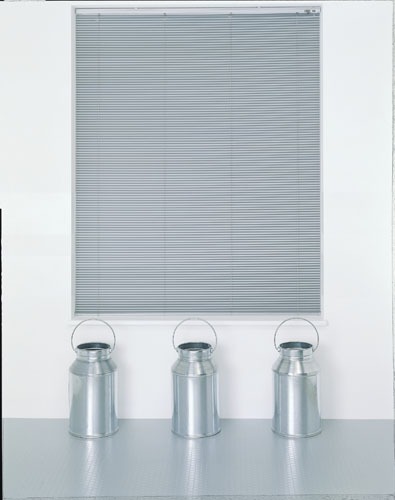 Quality Venetian blind slats are made from aluminium, or wood. 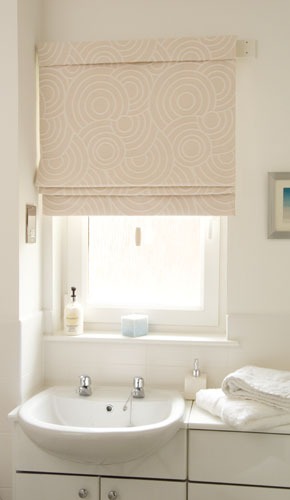 Wooden Venetian blinds are a stylish alternative. 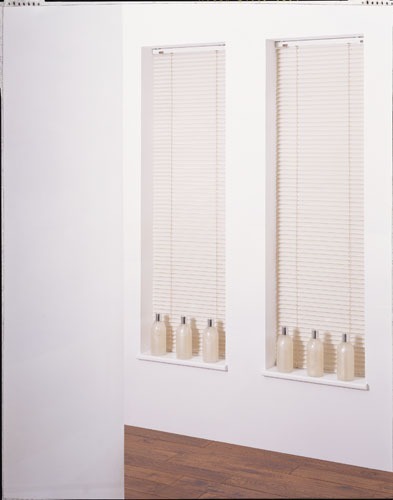 To control how much light comes into your room simply adjust the angle of the slats on your Venetian blind. 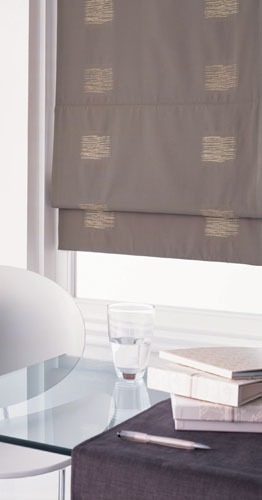 The wand and the cord mechanism can be either side of your blind and the slats can be connected by cord or tape. 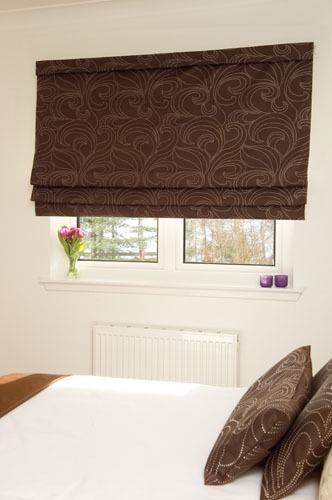 We can also match the colour of the head rail to your blind. 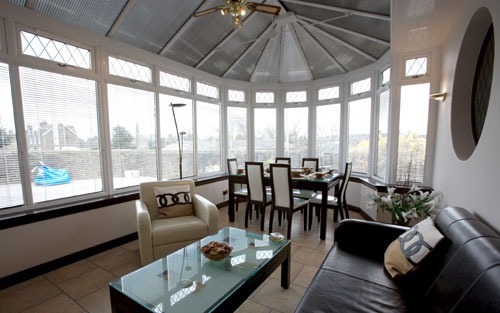 All our Venetian blinds are made-to-measure and are fastened using sturdy metal fixings.